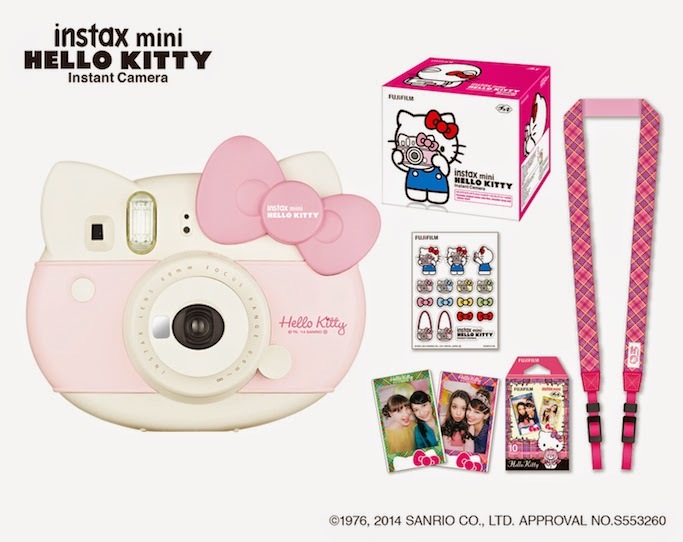 Instax in Red, Violet, and Hello Kitty! 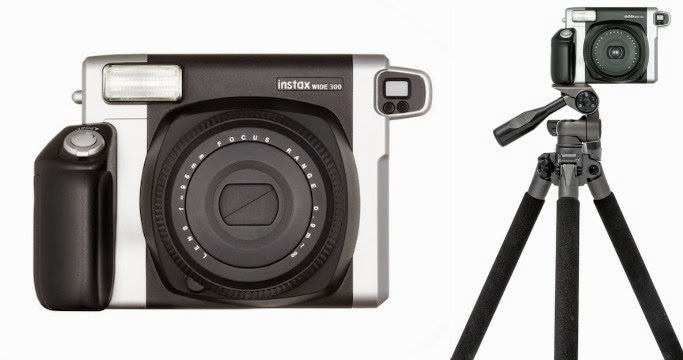 Show of hands all Instax lovers out there!? 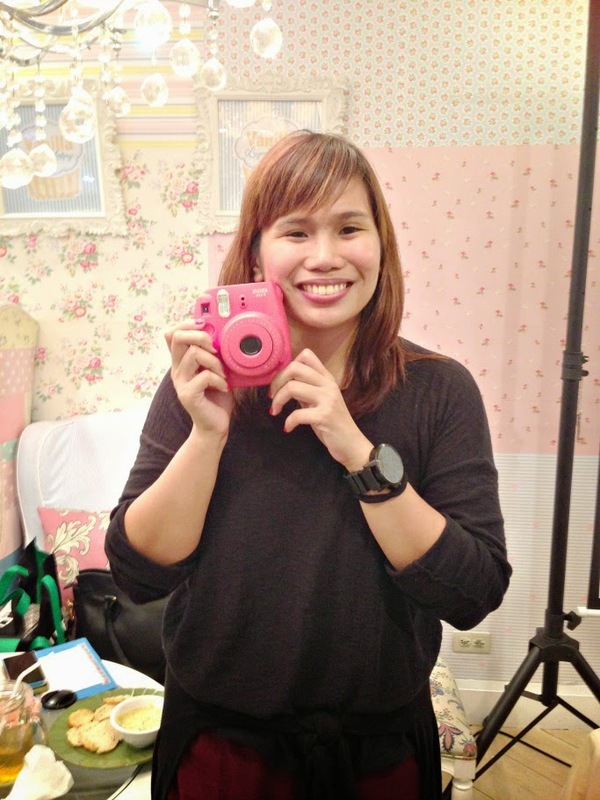 Can't express how Instax made a huge impact in my documentation / blog life since a year or so ago. Wallpaper to ng phone ko the whole time when I was away, hehe! Of course, will not forget my Instax DIY Day crafting teacher stint. One of the best things that happened to me this year! 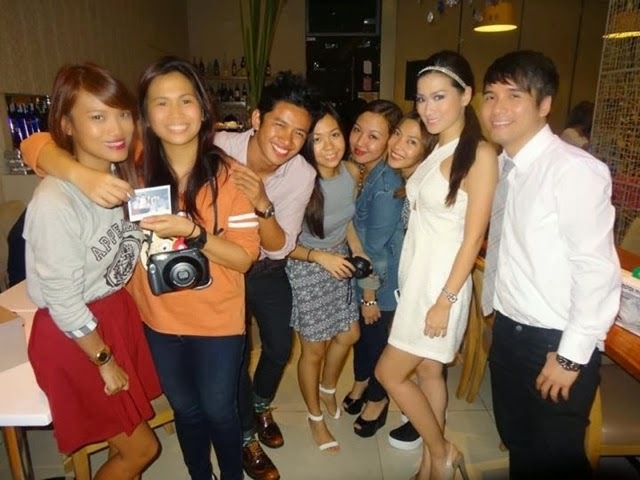 Aside from these, Team Instax has also partnered with Bloggers United for BU6 and 7. They even gave away an Instax Share before! 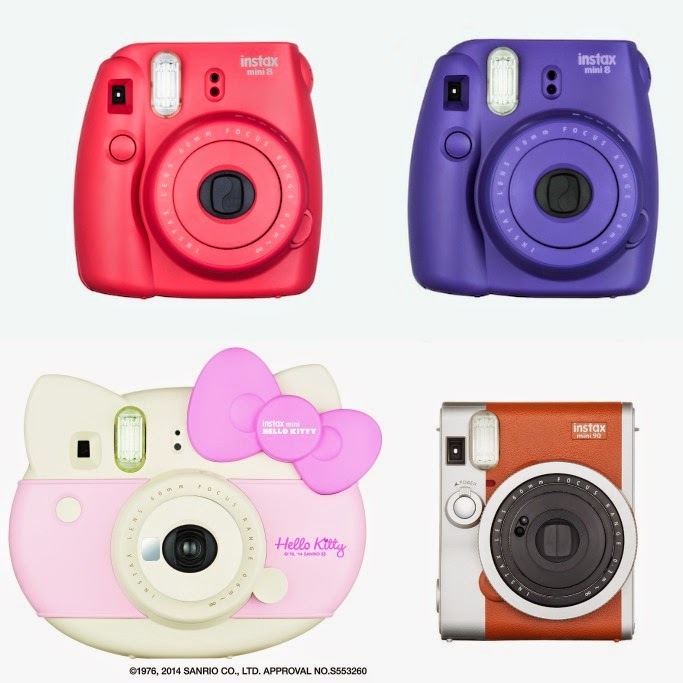 Anyway, ending 2014 with a bang, Instax releases new versions of the Instax Mini 8 in Raspberry (my favorite) and grape, plus the cute Instax Mini Hello Kitty and Instax Mini 90 in Brown! 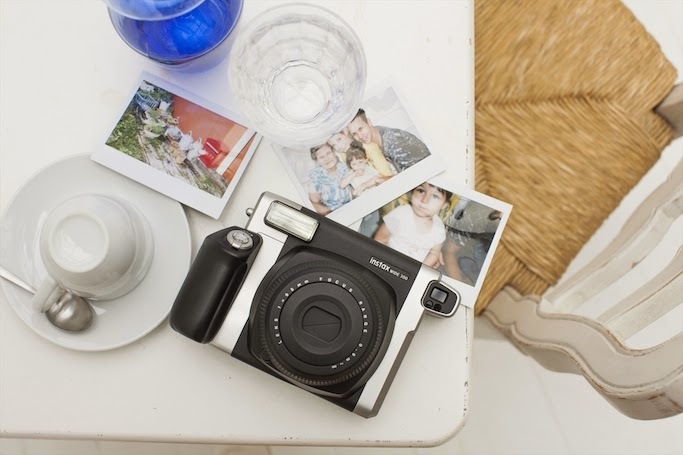 Write messages on high quality, credit card-sized photos immediately with Instax Mini 8. 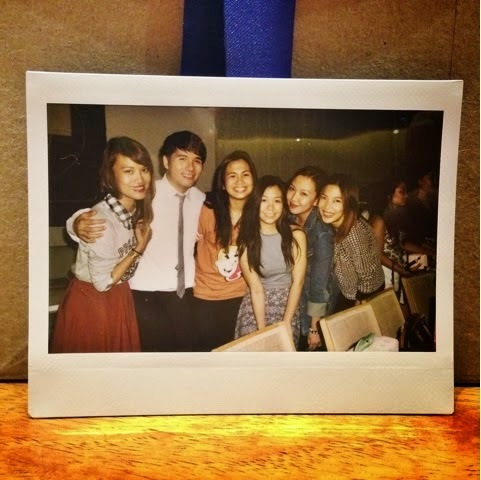 I learned during the launch that Instax started coz the makers learned how girls love to stick photos with their friends or lovers in their school notebooks. Hehe, cute! 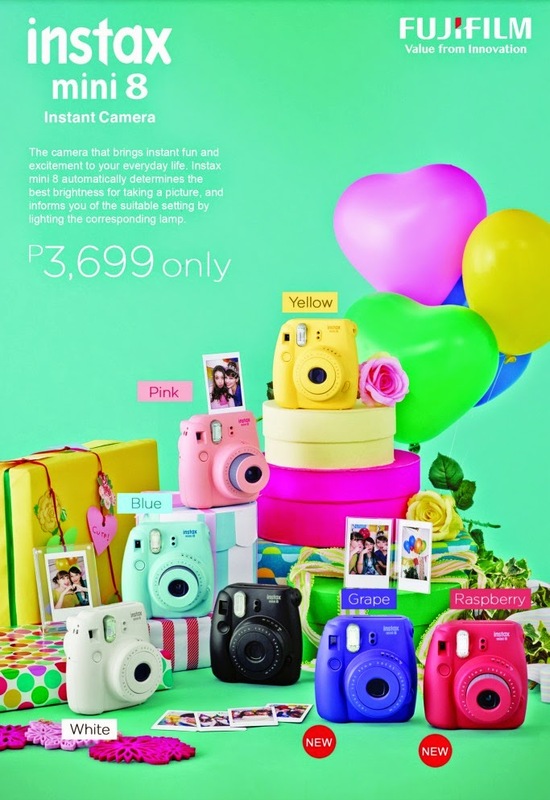 For P4999, Fujifilm Philippines celebrates the 40th anniversary of Japanese iconic cartoon character Hello Kitty with a camera! Too cute! 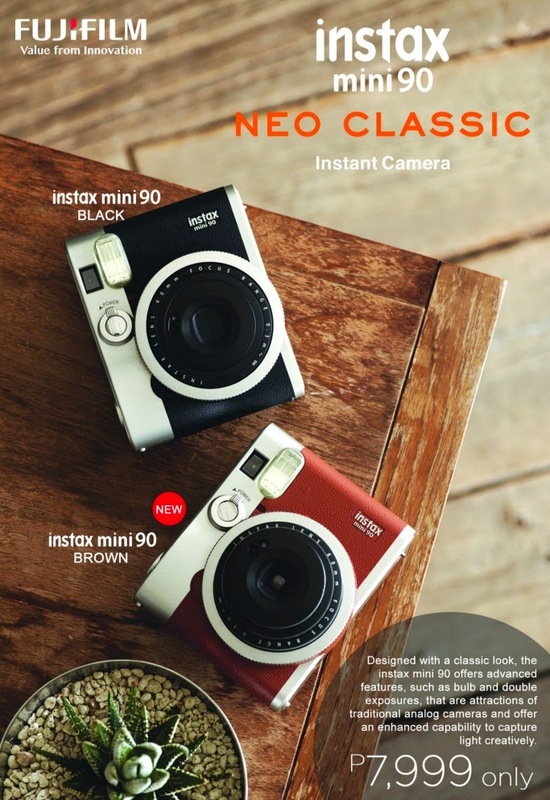 The Instax camera with lots of settings a photography lover can play around with, the new instax mini 90 Neo Classic will be available in Brown! In love with its vintage appeal. 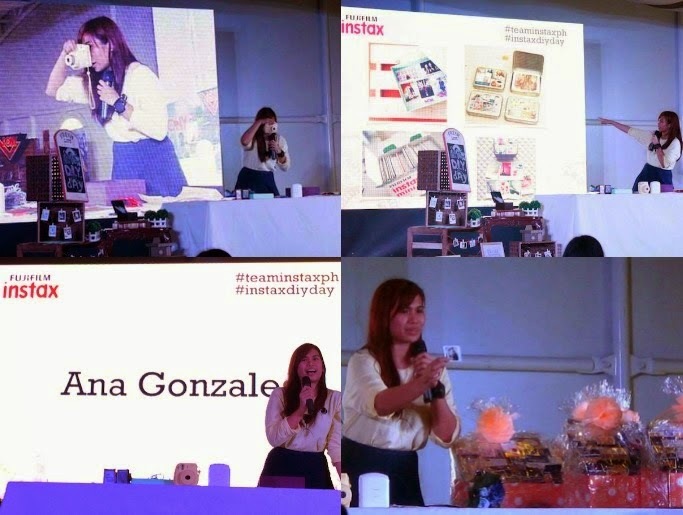 Find out more about the brand by following their FB page, and @teaminstaxph on Instagram and Twitter.